Boot Camp for NMR Educators - R. Marshall Werner, Ph.D. 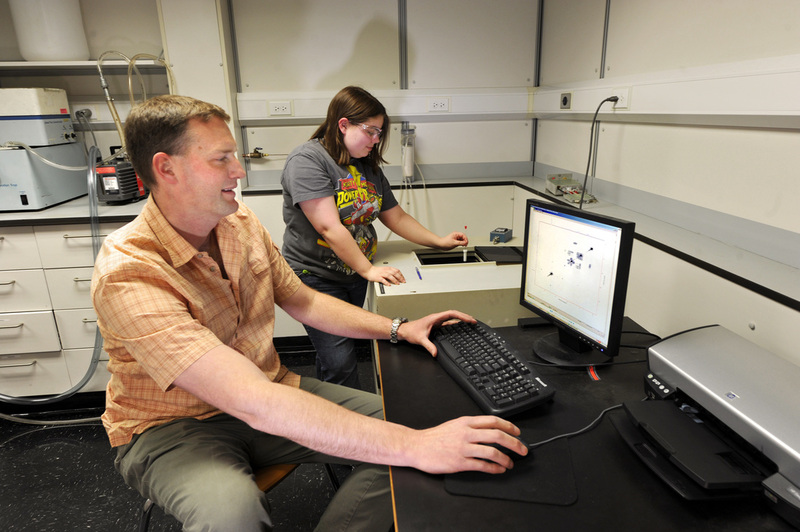 In 2011, LSSU hosted an NMR conference for undergraduate educators. The conference, organized by Dr. Marshall Werner (Chemistry), was attended by 30 faculty, students, and corporate sponsors.